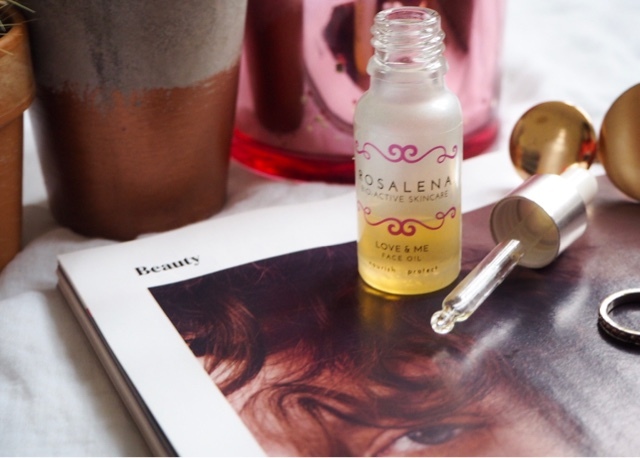 The secret to hydrated moisturised skin is no secret at all, but this brand is and I'm dying to share my knowledge and thoughts with you all male and female alike, my best-kept secret, Rosalena Skincare. I first found out about Rosalena from my darling fabulous insta Mumma Catsdailyliving the woman is a beauty queen and her pictures are total goals, you must check her out here, along with PrettyPeachBlossom & Kellilash. For skin that has been weather exposed so perfect for hose who have been skiing or need some hydration due to winter weather. 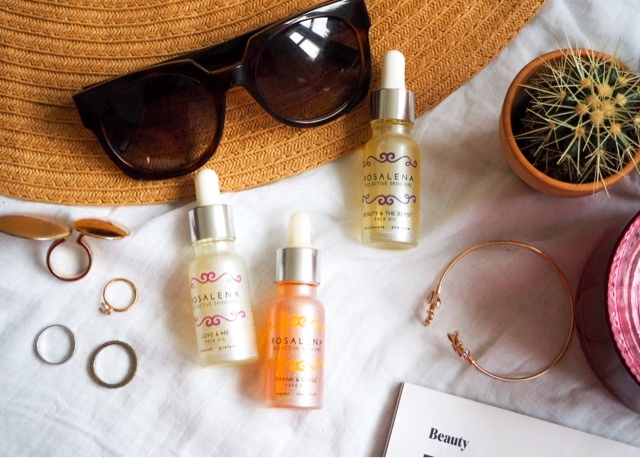 It contains bio-active ingredients and is rich in antioxidants, which quickly absorbs leaving your skin feeling nourished, supple and plump all whilst repairing weather-damaged skin or if just in need of some tic. The scent packs a calming punch, thanks to all the organic essential oils infused, it certainly leaves me with moisturised skin and leaves me feeling relaxed. 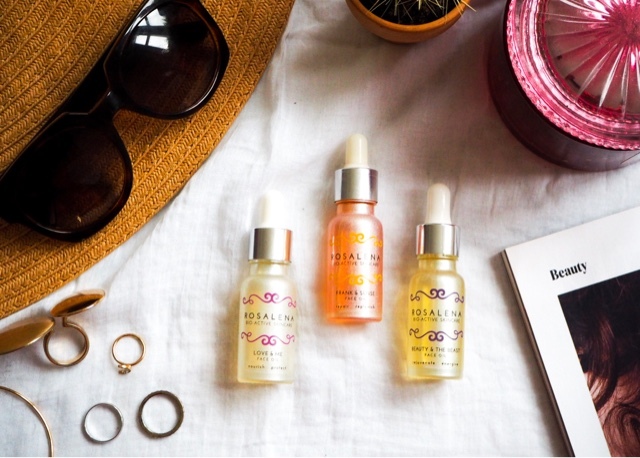 A unisex face oil which is brilliant for pre-makeup application, thanks to it absorb quickly and deeply and it is perfect for post shaving. 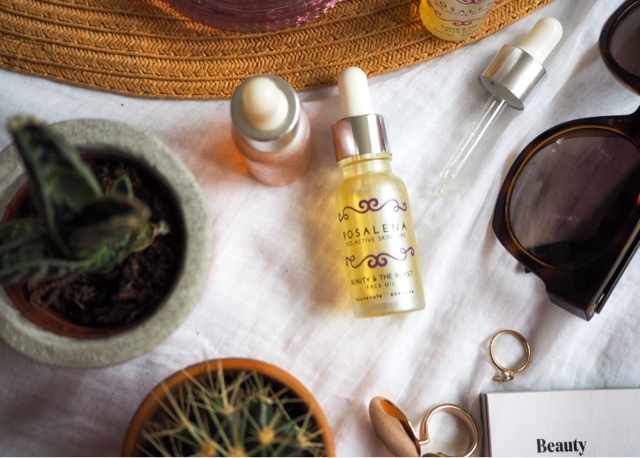 This dreamy face oil is suitable for all skin types and helps strengthen, soothe and protects your skin from the daily grime, so perfect to use both day and night. It leaves me skin looking dewy and non-greasy overtime. This stuff is super addictive and never disappoints. This for me is my favourite out of the three, this is how I like to start and end my day. I never feel the need after I have used this or the others to moisturise my skin. It helps balance my and reduce redness and calms any fatigue or stresses of the day and perfect for those with sensitive skin. A little certainly goes a long way with this, plus the others, but I literally feel that I want to douse myself in it, due to is beautiful botanical scents, which will leave you feeling incredible. 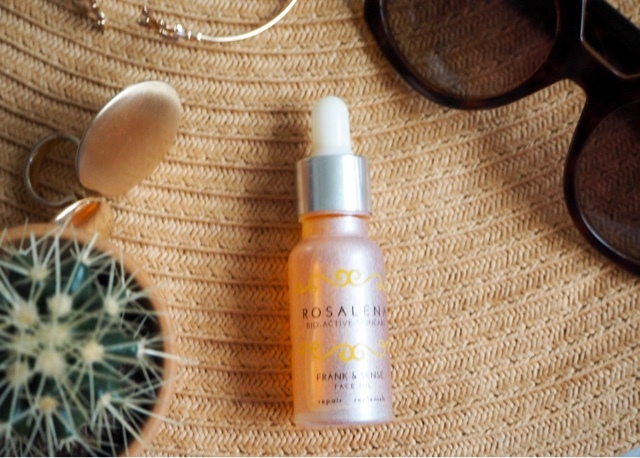 Have you tried any of the Rosalena Skincare face oils before or any other products? Ladies, please bring out more gorgeous products, maybe something for the bath? I will be stalking lol!